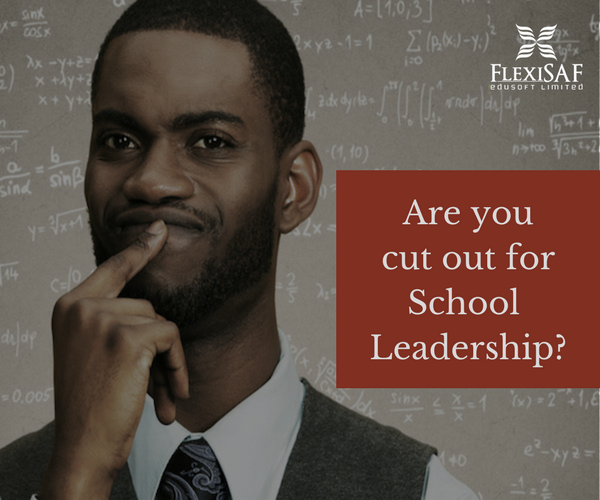 Free Quiz: Should You be a School Leader? School management is a career path for only the brave. I agree with this Forbes article: defining an exhaustive list of the characters that makes one an excellent school leader is as difficult as eating soup with a fork. But we can at least try. 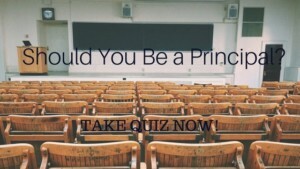 Take the quiz below to find out if leadership is your strong suit. Keep in mind that quizzes are not professional analyses and the results you get are only supposed to provide an idea. Notice any of these traits in yourself? 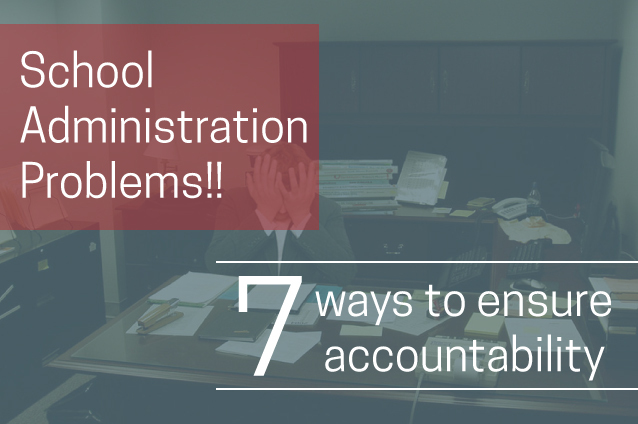 Keep in mind that this isn’t an exhaustive list but we’ve gathered that the majority of these 6 traits MUST at least be present for you to consider a career in school admin. You can also read this Guardian post on the 8 qualities of a good school leader and see what other qualities might be helpful.